Calling all coffee connoisseurs! Albany has an array of coffee-flavored and coffee-themed products that are guaranteed to perk up your day. From charming coffee shops, to scrumptious coffee-flavored treats, to coffee-infused alcohol, Albany has a variety of ways to get your daily coffee fix. Emack & Bolio&apos;s is a hidden gem on Delaware Avenue serving up delicious treats. Coffee addicts will fall in love with the "Trippin&apos; on Espresso" ice cream in one of the shop&apos;s outrageous candy-covered cones. 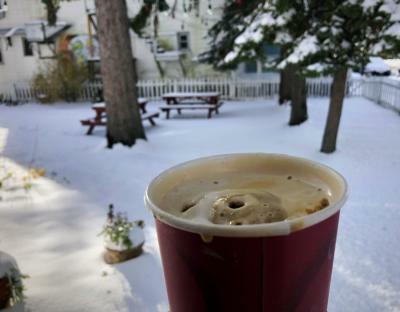 During the cold weather months, trade in your ice cream sundae for a homemade latte or mocha. Or enjoy a "hot float" with the espresso ice cream mixed in with hot chocolate, chai or coffee! Warm up next to the fireplace in the cozy ice cream parlor, sip on a coffee beverage (or indulge in an ice cream cone! 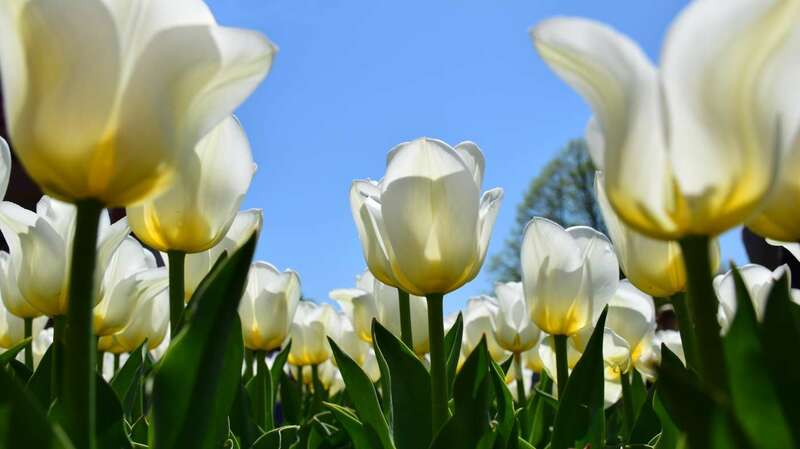 ), and enjoy live music on the weekends. Albany Distilling Co. and Death Wish Coffee teamed up to create the ultimate caffeinated craft spirit. 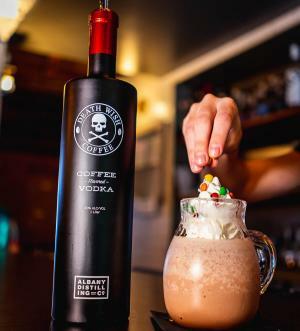 Death Wish Vodka is a game changing liquor that blends Albany Distilling&apos;s vodka with cold-brewed Death Wish Coffee and a hint of cane sugar. It&apos;s the perfect gift for the coffee lover in your life, or it&apos;s a fantastic spirit to sample next time you are sipping cocktails out on the town. Stacks Espresso Bar is Albany&apos;s coolest (and most Instagram-able) coffee shop. 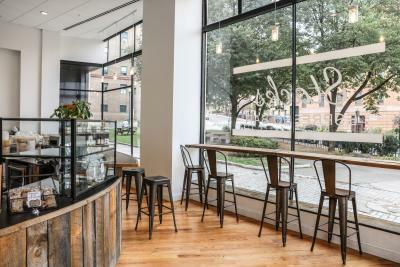 With two locations, one on Lark Street and one on Broadway, this cafe has visitors and locals savoring every last drop. Between the alluring atmosphere and aroma of specialty roasts, coffee fans won&apos;t ever want to leave! Cozy up with a cup of joe and a Cider Belly doughnut with a coffee twist! Available daily, munch on "The Venitian," the shop&apos;s signature apple cider doughnut with a cappuccino glaze. Or splurge on a "Mocha Latte" doughnut, The Venitian with a chocolate fudge drizzle. 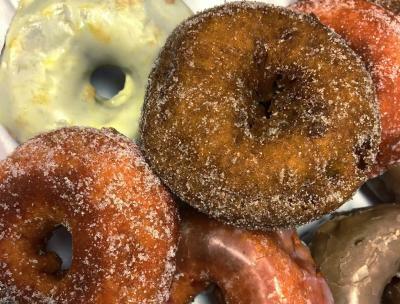 Cider Belly Doughnuts is the perfect spot for the coffee-obsessed to treat themselves.